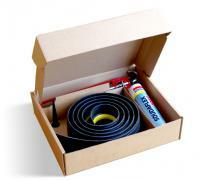 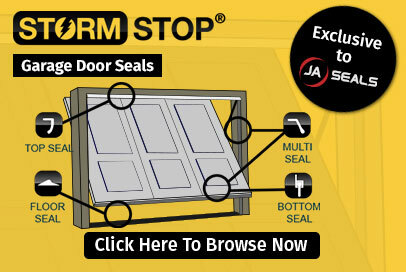 JA Seals’ 15mm Rubber Floor Seal Kit has been designed to stop water ingress, leaves, dust and unwanted pests from entering under your garage door. 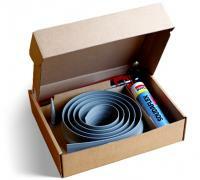 Once fitted with the adhesive sealant, the Rubber Floor Seal Kit forms a watertight seal between the floor and your garage door. 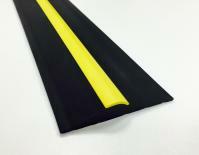 This will help keep the area clean, dry and will also help prevent unnecessary draughts.